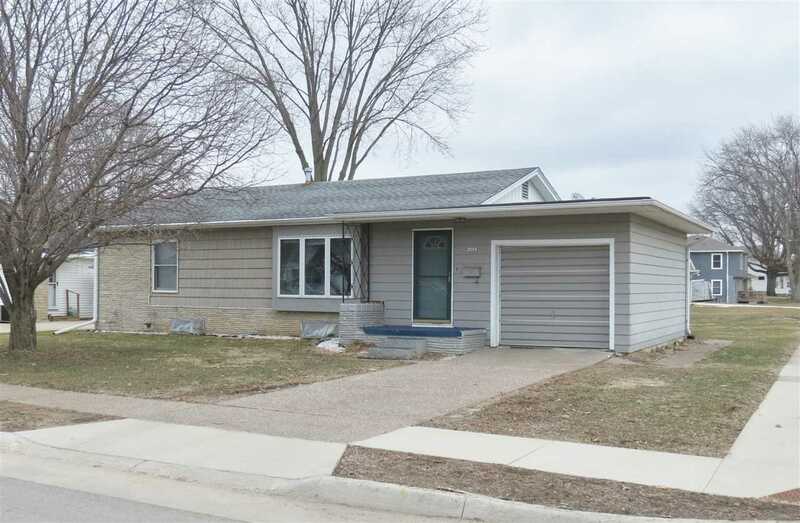 Great location for this 2 BR home with many improvements: siding, windows, flooring, furnace/AC, shingles, attic insulation, sewer line replaced, kitchen cabinets/counter. Partially finished basement gives additional living space with half bath. Take a look at this home today!